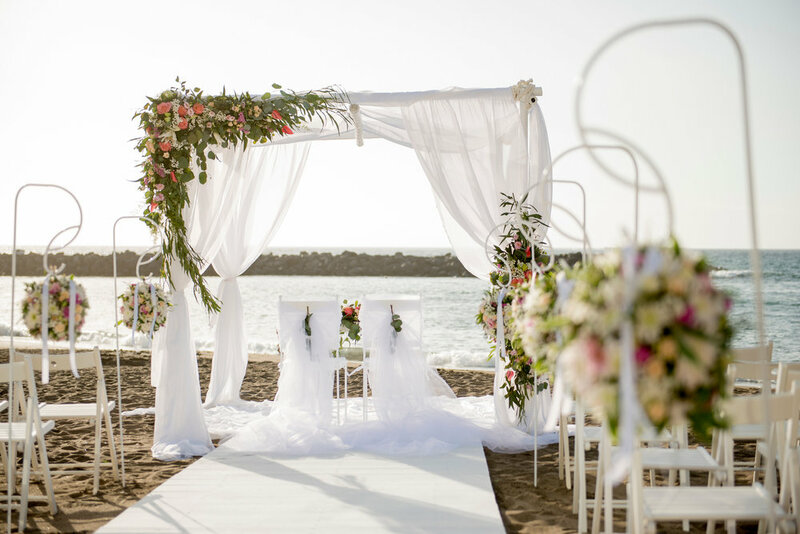 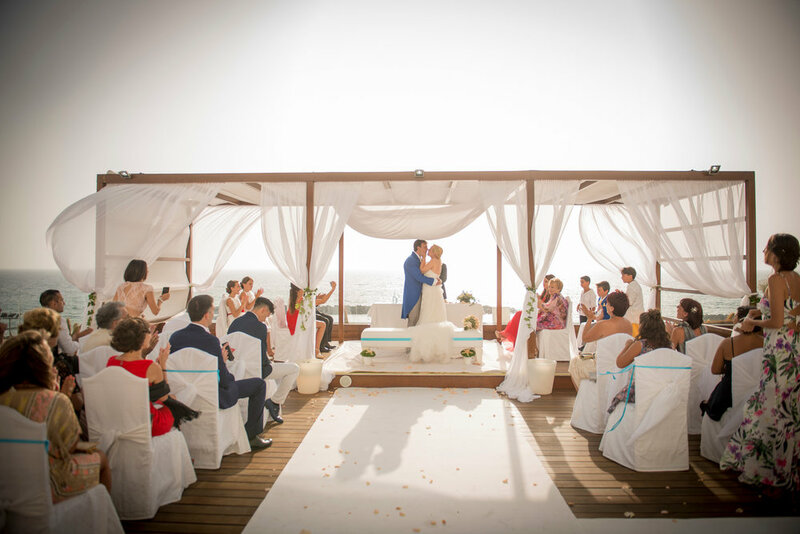 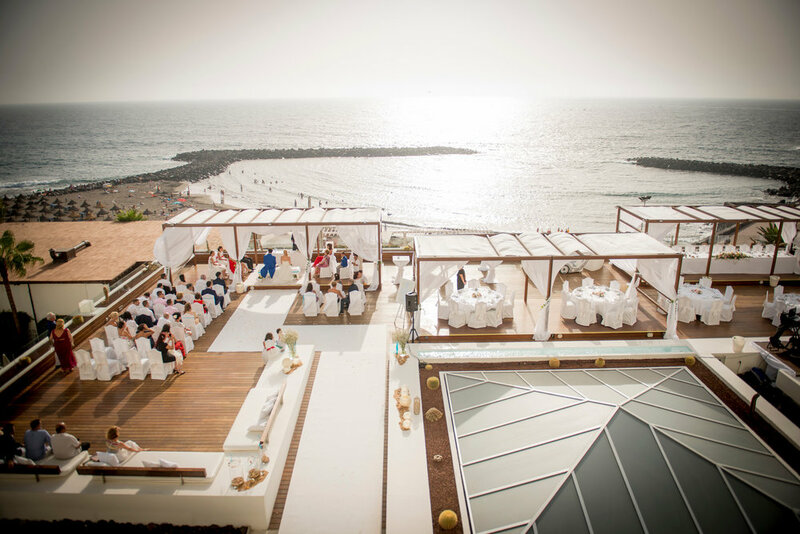 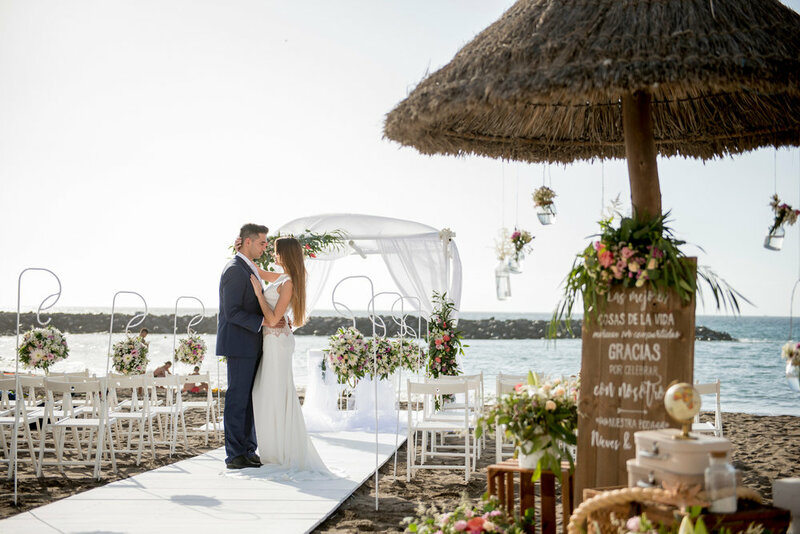 Modern, fresh, luxury and perfect for bigger wedding parties - this stunning hotel and its chill out lounge is one of the most prestigious wedding venues in south Tenerife. 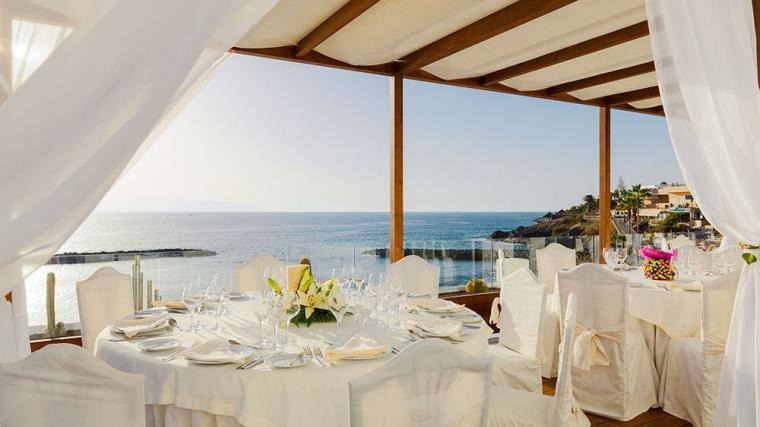 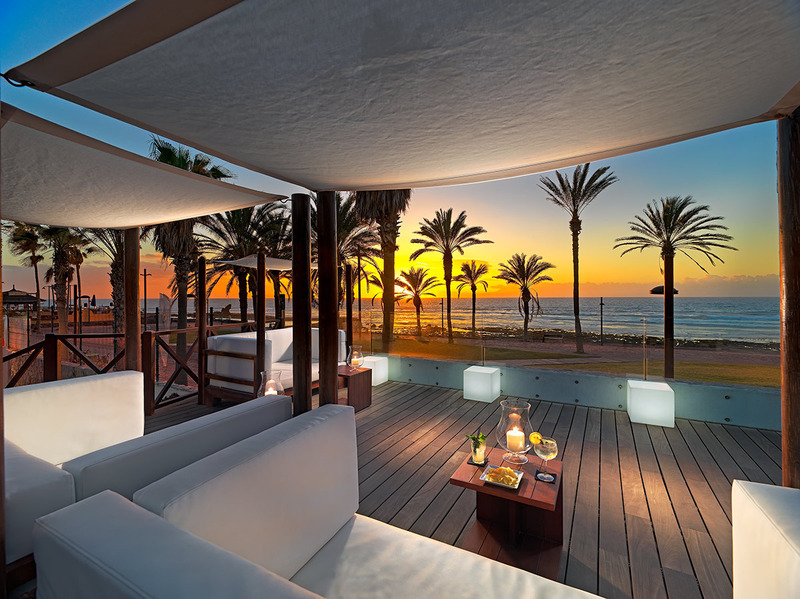 The party can take place either on the beach or in this beautiful and spacious private terrace with stunning sunset views. 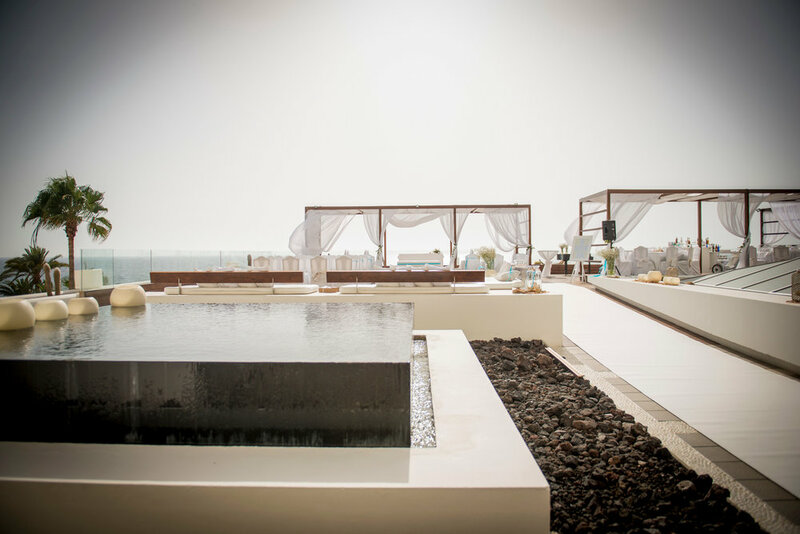 BBQ menus available too.